WikiLeaks Archives - SABC News - Breaking news, special reports, world, business, sport coverage of all South African current events. Africa's news leader. 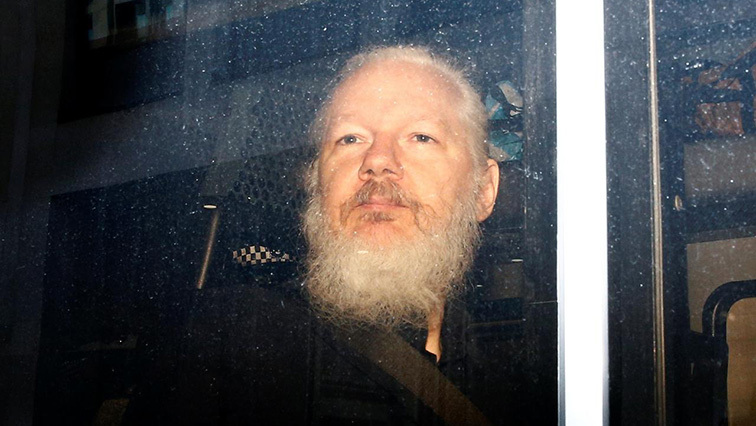 London police dragged Julian Assange out of the embassy on Thursday after his seven-year asylum was revoked, paving the way for his extradition to the United States. An Ecuadorean judge ordered a Swedish citizen, who according to the Andean country’s government was linked to WikiLeaks, jailed pending trial for alleged involvement in hacking government computer systems, the prosecutor’s office said on Saturday. WikiLeaks founder Julian Assange, arrested in London on a US extradition request, is the target of “political persecution,” the man coordinating his defence said Thursday. 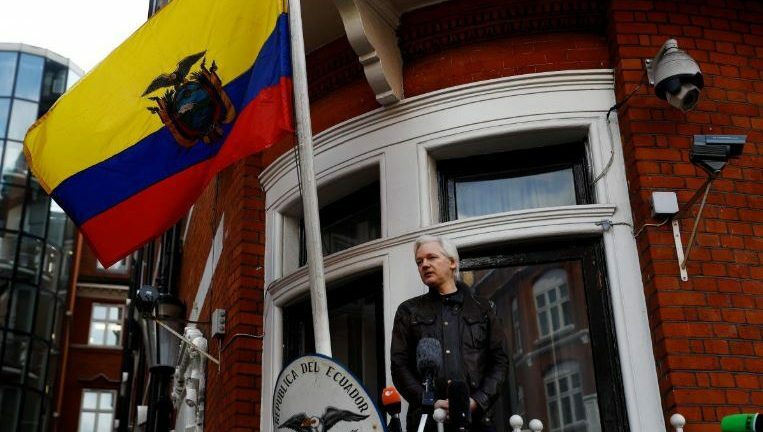 Former Ecuadoran leader Rafael Correa on Thursday slammed current president Lenin Moreno as a traitor, after a decision to allow the arrest of WikiLeaks founder Julian Assange. 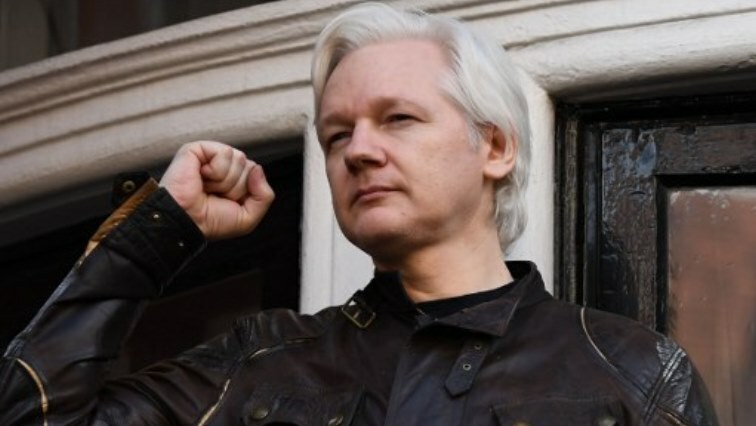 Ecuador in 2017 gave Wikileaks founder Julian Assange a diplomatic post in Russia but rescinded it after Britain refused to give him diplomatic immunity.